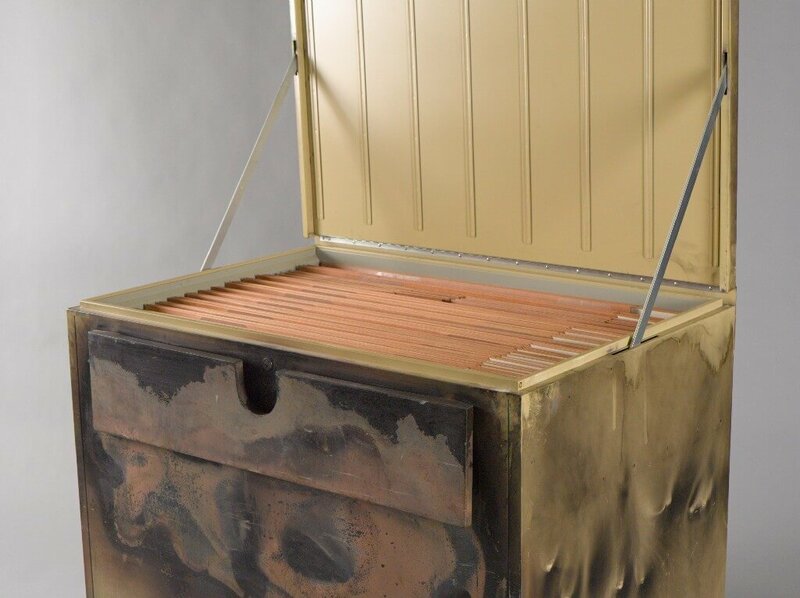 Simply the best large document filing system money can buy. 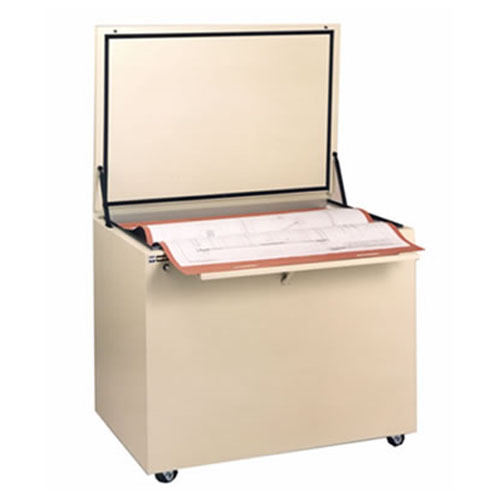 For 24"x36" size sheets and for users requiring Fire Resistance, Water Resistance, and large capacity. 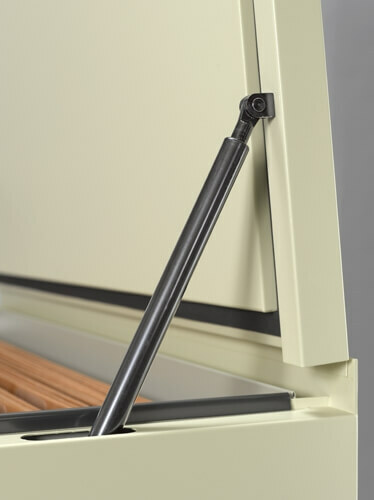 The Planfile hold more documents in less space than any other filing system, saving valuable floor space. 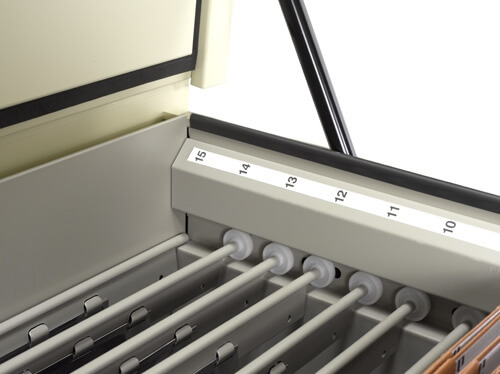 The Planfile is very easy to use because all of the filing is done at waist height. 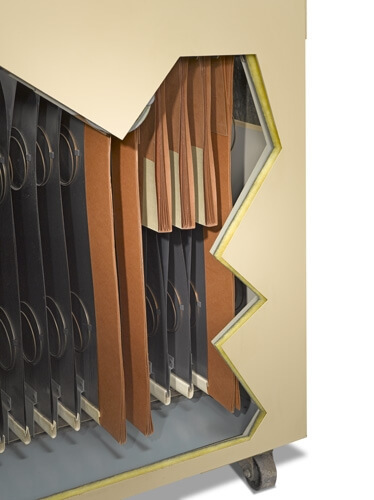 Holds and protects documents using an unique spring compression system and heavy duty folders. Offers the security of a 2-point locking system. 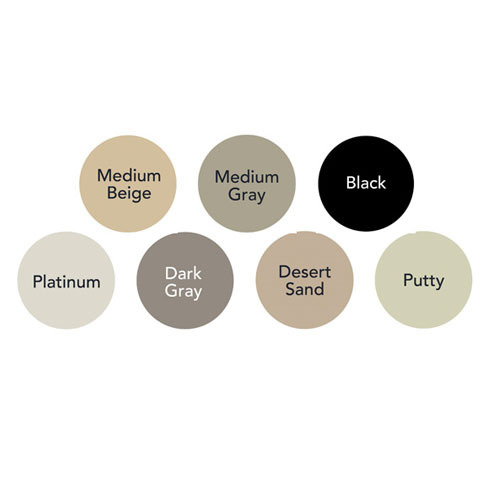 Available in Putty, Platinum, Medium Grey, Medium Beige, Dark Grey, and Black. Comes included with 60 Folders. 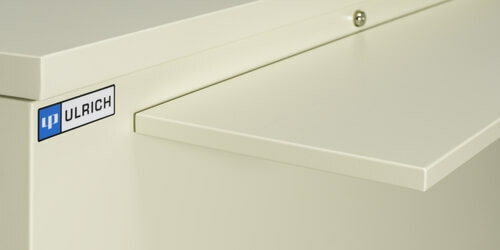 High Capacity -- 3,600 (Active) -- 6000 (Inactive) Map File Cabinet Storage. This product is made-to-order and cannot be returned once it has shipped. Ulrich warrants to the original purchaser against manufacturing defects for a period of three (3) years on material and one (1) year on labor from the date of purchase. This warranty is contingent upon the product being properly installed, serviced, and operated under recommended, normal user conditions. There are no other expressed or implied warranties or assurances of the suitability of purpose.